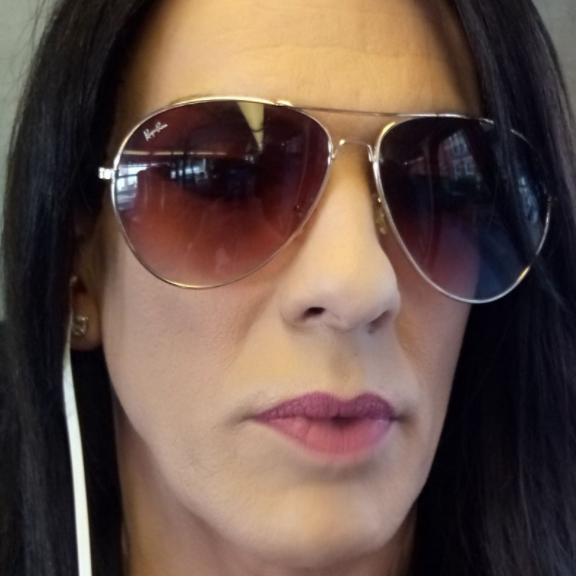 Audioboom / A transgender woman from Nottingham who was locked out of her bank account has told Capital she doesn't want anyone else to go through what she has. Sophia Reis says Santander's treatment of her isn't the only time she's faced discrimination. Capital's Emma Reid has been looking into claims that all large women's jails in England should be closed and replaced with community rehab units.